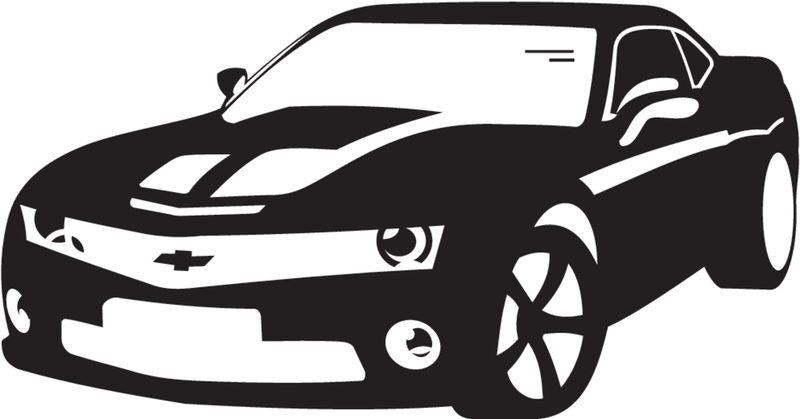 Download this free ÃÂ¡hevrolet Camaro vector sports car silhouette vector. The Camaro represents the bold and iconic design that makes Camaro a Camaro. New styling cues add to its aggressive appearance and performance.